To edit the starting offset of the DIR module is one new feature to be used on the latest ROYL series WD drives. 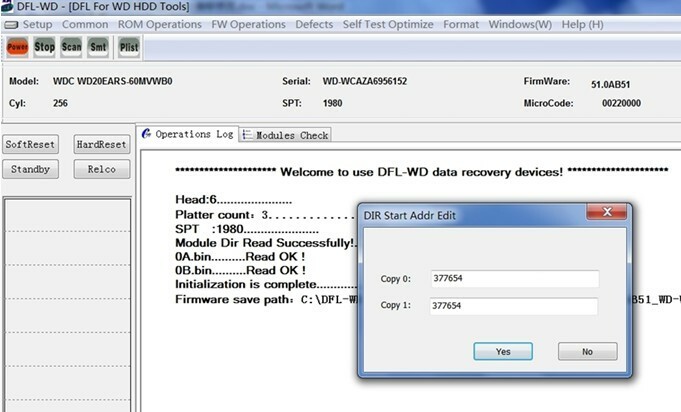 The function can be easily used to edit the SA’s starting address recorded in the firmware module 01 and it is one of the important and advanced hdd repair and data recovery features for data recovery success. This function is realized by editing the SA records in the ROM module. 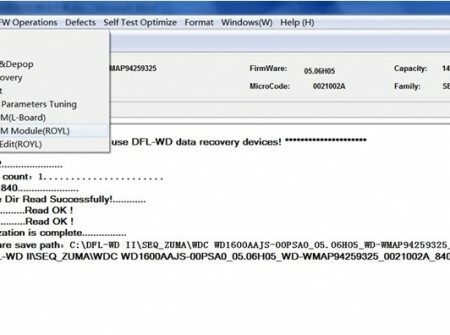 For clicking WD hard drives or wd hard drives failing to enter ‘Ready’ status by firmware corruption, you can edit the starting address to avoid reading the damaged area after the hdd initialization so that you can fix the original clicking problem or problem of failing to be ready. and at this time, the original tracks can be read and the firmware modules can be detected and ready for further diagnosing. 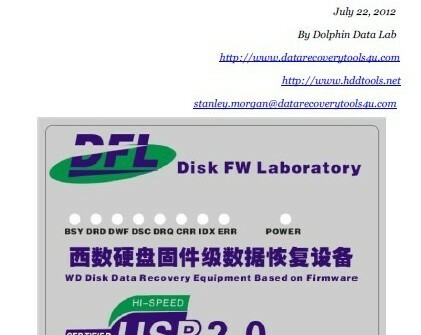 Therefore, this is one very great hdd repair and data recovery feature for high-success-rate WD data recovery!